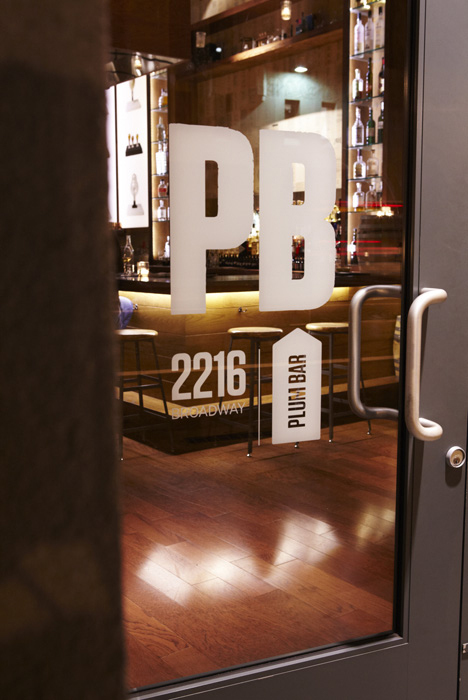 We designed this window sign for Plum Bar in Uptown Oakland. We had a pretty hands on role in this project. Right down to installing this vinyl graphic ourselves.